Is Hong Kong Company Registry Necessary For Doing Business In China? Blog Is Hong Kong Company Registry Necessary For Doing Business In China? There is a school of thought which suggests that Hong Kong company registry is necessary for foreign companies planning on doing business in China. Is Hong Kong Company Registry A Prerequisite For Doing Business In China? The key word here is prerequisite. If you do decide to open a Hong Kong company first, you would still need to open a company on the Mainland, such as a WFOE in China, later in order to have a legal presence there. The question is: "What are the benefits to foreign companies of having a Hong Kong company and then opening (and owning) a Chinese company with it?" If the benefits are great enough, then we can safely decide that it is well worth doing, but what are they? Tax Benefits When Dealing Abroad - It may be that the tax treaty between your company's home country and Hong Kong are more favourable than the Chinese counterpart. Any saving may also depend on the nature of your work in China, as certain industries in certain areas (such as the QianHai zone in Shenzhen are given extremely generous tax breaks) In these cases, funneling money from your China operation back to your home country through Hong Kong may return you a saving. The only sure way to know is to get tax advice from a local Mainland or Hong Kong accounting and tax expert. Generous Tax System - Assuming that you will be banking and may have staff based in or working in Hong Kong, the simple tax system will be a benefit for sure. Accounting and tax in Mainland China are bureaucratic, opaque, and almost impossible for foreigners to grasp. But in Hong Kong tax and accounting is almost identical to that of most Western countries (being built on British standards). It has low personal and corporate tax burdens, and if you are investing there, the lack of dividend and turnover tax will be attractive. For foreign companies importing to China the lack of custom duty and import tax will be a boon, and this may also help companies who later open up on the Mainland, as goods and equipment can be imported cheaply into Hong Kong, and then brought across the border as and when necessary to minimise China import taxes. Proximity To The Mainland - A one hour journey from Mainland China, Hong Kong shares much culture with its huge neighbour. 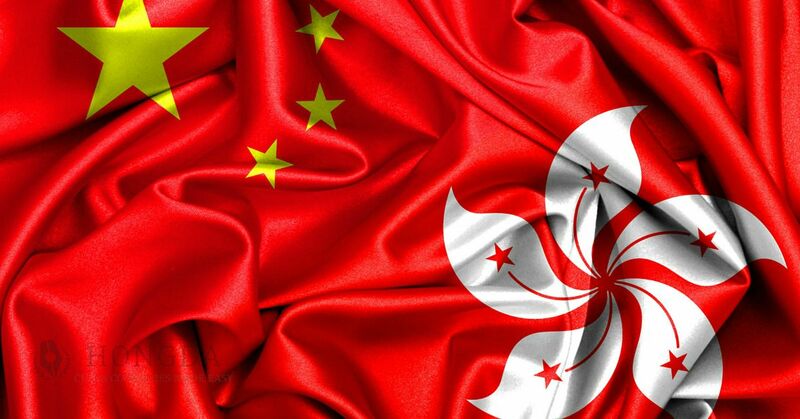 This means that for a foreign company who is new to Asia, Hong Kong provides a 'soft landing' and also access to many Chinese companies, many of whom will have offices in Hong Kong. Ease Of Hong Kong Company Registry - In the same way as Hong Kong tax is simple, so is opening a Hong Kong company. Whereas the China company registration process is long, arduous, and hard to follow, a Hong Kong company is fast and easy to open with expert help from Hongda. A Hong Kong Company Can Make Mainland China Company Registration Easier - Since Hong Kong is a part of China, despite being a special administrative region which has a degree of self-governance, Hong Kong companies have an easier time of it opening a Mainland China company in terms of paperwork required and the hoops that investing companies which subsequently own a WFOE (or other Mainland company) must jump through. This can save time, and offer less of a headache when forming your China company. No Restriction On Currency Transfer In Or Out Of Hong Kong - Unlike China, it's simple and cheap to transfer money abroad from a Hong Kong business account or send money to Hong Kong. The process in China is far more complex as tighter control is placed on foreign currency transfer. 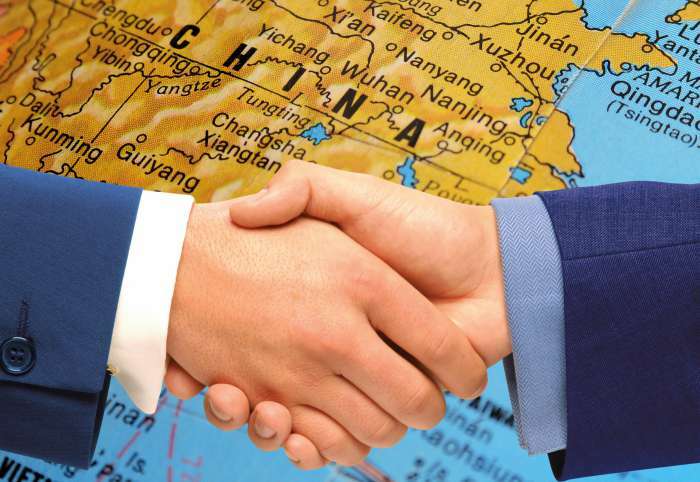 CEPA - CEPA is an agreement which is meant to enhance trade between Hong Kong and China. Hong Kong goods which adhere to CEPA rules are allowed to imported into China free of any tarriffs. So as you can see, there are many potential benefits for foreign companies who first open a Hong Kong company before heading to China. Here at Hongda we would suggest that, for the above reasons, Hong Kong company formation would generally be beneficial for most foreign companies planning on doing business in China. Not only will it make opening a WFOE in China easier, but it may also save your business money in taxes and costs. 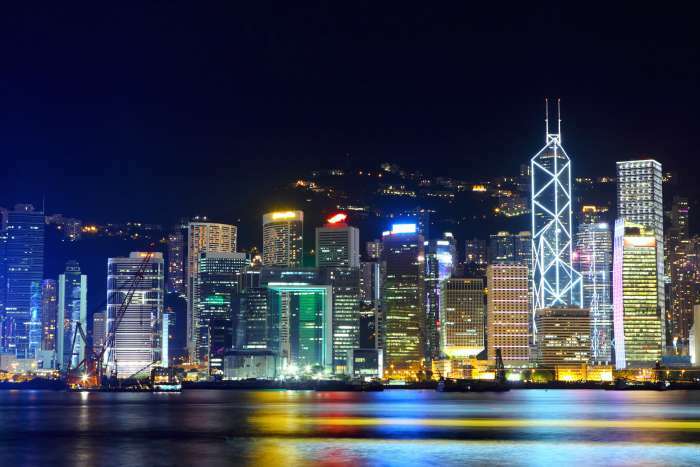 With the right assistance a Hong Kong company could be up-and-running within just two weeks, meaning that it takes little time before you can use it as an investment vehicle for owning your China company which also has a less bureaucratic process; therefore it's an efficient part of the process. Are you considering opening a Hong Kong company? What appeals most to you about being situated here? Do you have any particular issues, questions, or concerns? Let us know your thoughts and questions by leaving them in the comments section below this post and we'll be delighted to answer them!